In transcription service companies humans manually transcribe spoken language into text. 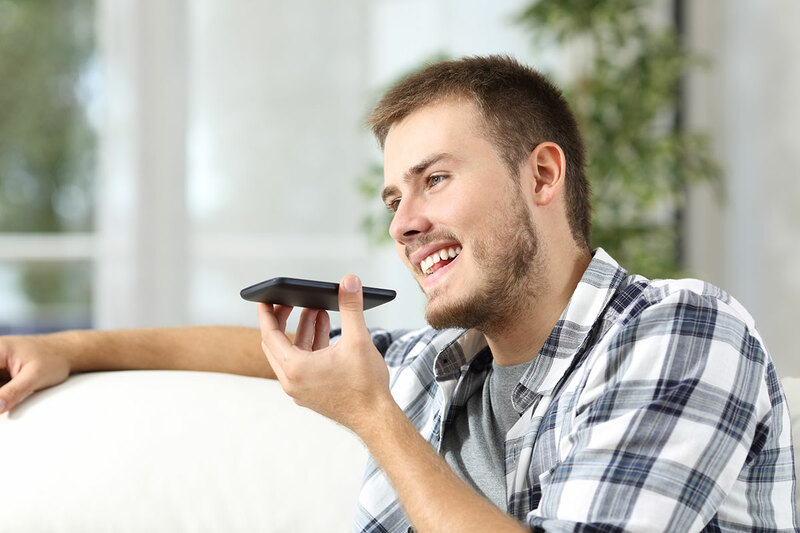 Since the maturity of speech recognition technology, the upcoming challenge is whether automatic speech recognition systems can assist transcription of complex and noisy data. Transcription companies have multi-pass transcribing pipelines, that require substantial human resources and effort. 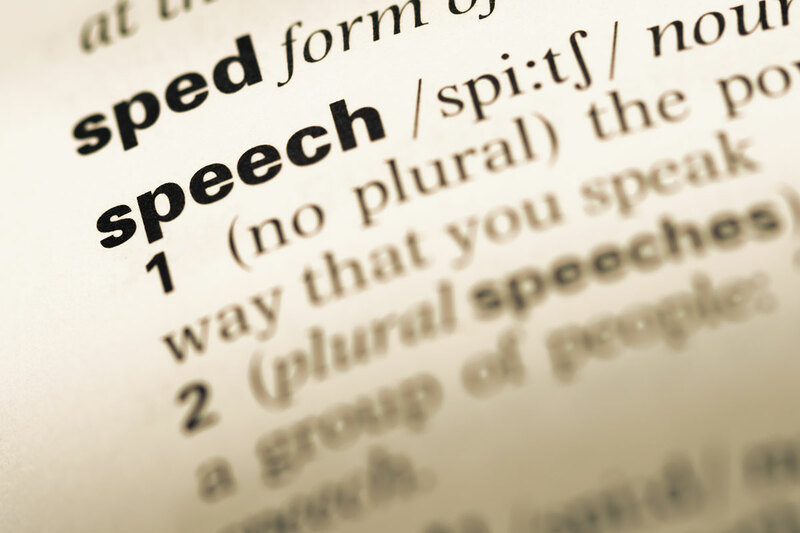 We offer automatic speech recognition technology in terms of computer aided/assisted transcription. This can be applied as a first pass or as it fits to each case to aid human transcription pipelines. We employ technologies based on deep learning and platforms such as Kaldhi. As a result we can significantly reduce the required human effort by processing large amounts of data without compromising the quality, leading consequently to an increase in productivity and to a significant long term cost reduction.